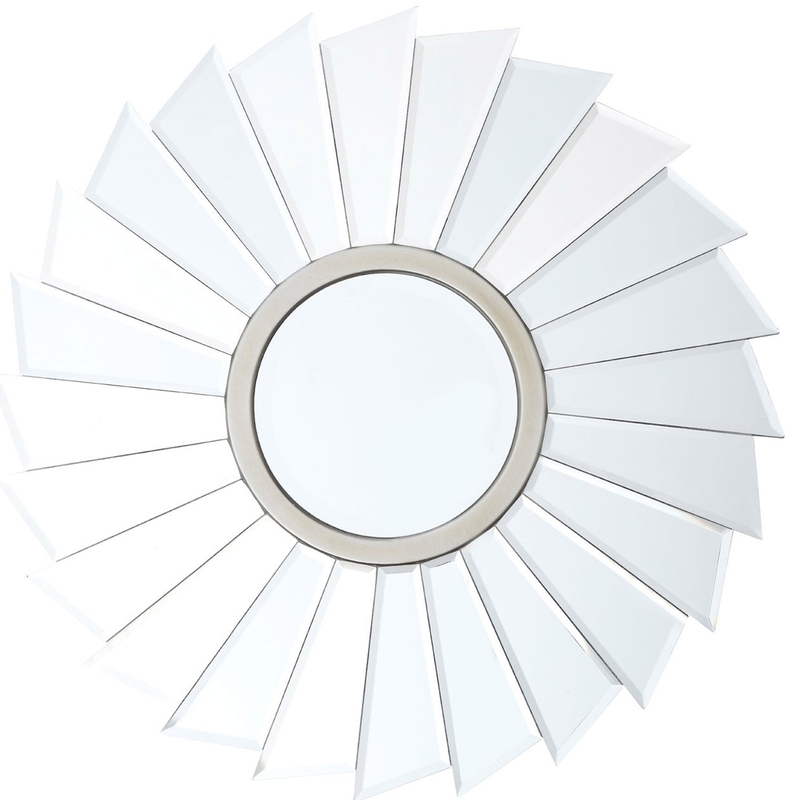 Add a contemporary style to any home by introducing this wonderful Tiffany Striking Round Wall Mirror. This wall mirror has a gorgeous design which is very unique, as well as looking very modern and homely. The unique border is sure to grab attention and create a beautiful focal point in any room.